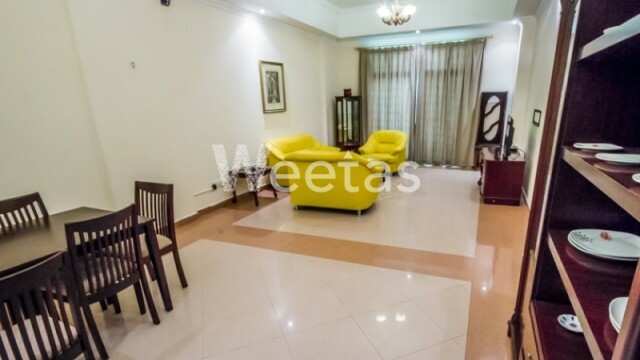 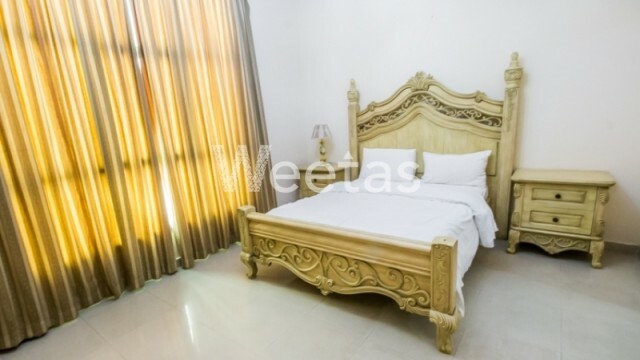 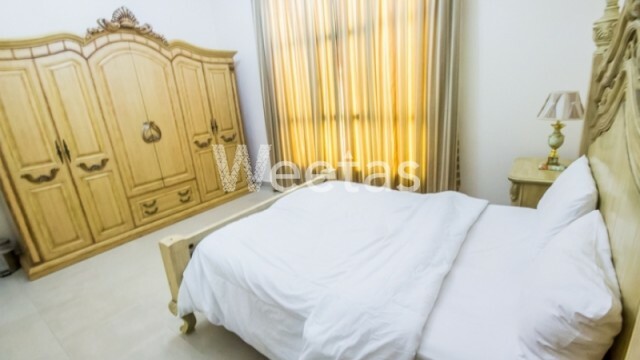 Enjoy the numerous perks available with this apartment available for rent in Juffair. 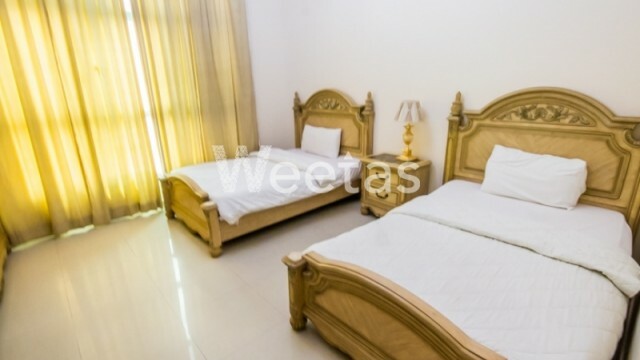 It lies in a premium location near many getaways and commercial centers, it is furnished with some valuable pieces and appliances, and it has access to a swimming pool, sauna, and other amenities. 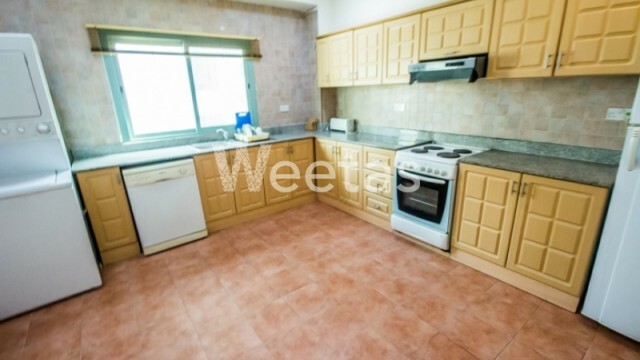 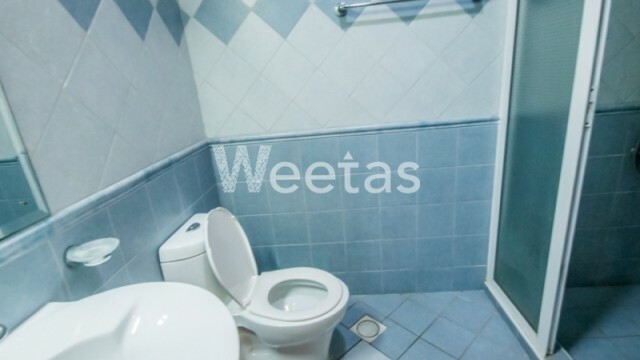 The apartment includes 2 bedrooms, 2 bathrooms, 1 kitchen, and has a car parking lot. 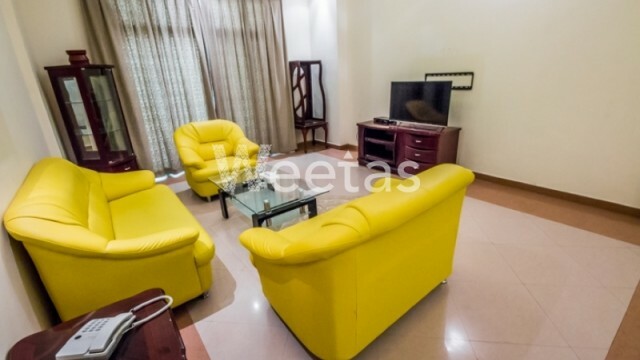 The rental price is BHD 550.